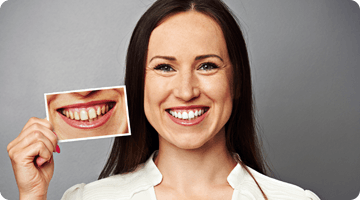 Our team of experienced and highly-trained experts in cosmetic dentistry are at the forefront of the dental revolution, providing painless and affordable solutions to a wide variety of problems plaguing smiles. With over 15 years of experience in cosmetic dentistry, we have made it our goal to stand out above the rest. A healthy and confident smile does so much more than simply provide a lifetime of decreased problems with your teeth and gums. It also helps build self-confidence and attracts a more positive response from others in all aspects of life. The face is the first thing you notice about a person, a healthy and attractive look includes teeth that have been well cared for. Removing and replacing old or faulty restorations with marginal/gingival defects create healing and an oral environment free of disease. It shows the world that you care about not only your appearance, but your health and well-being. A row of beautiful, well-maintained teeth can light up your entire face, making you look more animated, attractive, and years younger. What is Dental Composite Bonding? Restoring cavities in the front or posterior teeth. 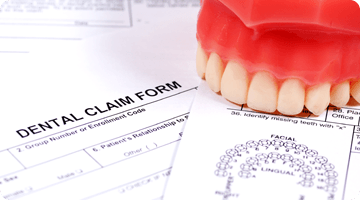 Restoring chipped or fractured teeth. Improve or change the color of permanently stained or discolored teeth. If you have any of these issues you may be a good candidate for bonding. After inspecting the tooth in question, your dentist will select a color for the composite resin (the material used in bonding) that most closely matches your tooth. Our doctors will then shape the resin to fill in any cracks or gaps the contours of your tooth. Afterwards, a dental laser is used to “bond” the material to your tooth. How Long Does Bonding Take? Dental bonding can be performed in a single visit, unless you’re having several teeth bonded. The procedure usually takes about an hour. Composite Resin Procedure is very technique sensitive and requires multiple meticulous steps. To insure proper placement each stage requires time and skill. If you’re having your teeth lengthened, it might take a few days for you to get accustomed to them. 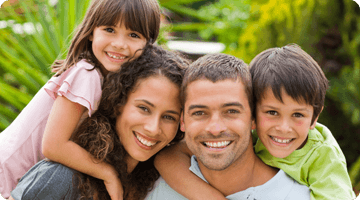 Is Bonding Covered By My Dental Insurance? Most insurers will cover some or most of the cost of bonding, especially when the purpose is reconstructive rather than cosmetic. 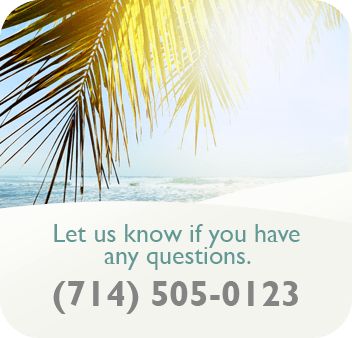 We would be happy to look into your individual coverage and let you know about your insurance plan.